Wi-Fi is one of the most useful parts of using a computer. But at times it can be really frustrating. Various issues like bad reception,slow speeds and other problems can be really frustrating. Let’s see some simple methods to overcome these problems. Up to date hardware is required to make the network fast and reliable. Wireless AC and wireless N are latest whereas wireless A,B and G are old and slow. A wireless N router and wireless N card is required in the computer for full speed. Wireless AC has proved to be a more capable technology today. 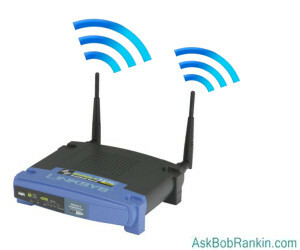 A wireless AC router may be more efficient with AC devices. For better reception and good signal the router must be placed in a central position free of any obstructions.For better coverage throughout the house the router must be placed in a central position in the house for reception of good signal everywhere. 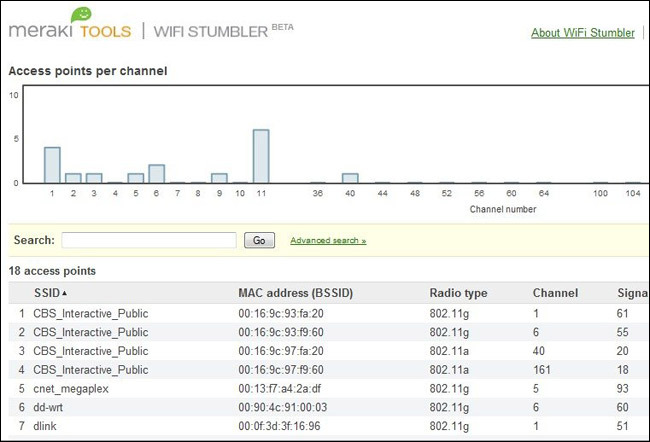 Tools like Wi-Fi Sutmbler or Wi-Fi Analyzer can be used find the perfect channel in our house so that there is very less interference.The improper wireless channels can cause interference with other networks degrading the performance. 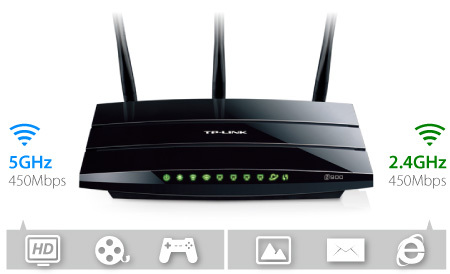 A dual band router supports two different networks ,2.4 GHz and 5 GHz network. The 5 GHz network provides more speed when we are close to the router and when we move farther away we can automatically switch to 2.4 GHz network. Mostly we have to manually switch between these two networks. 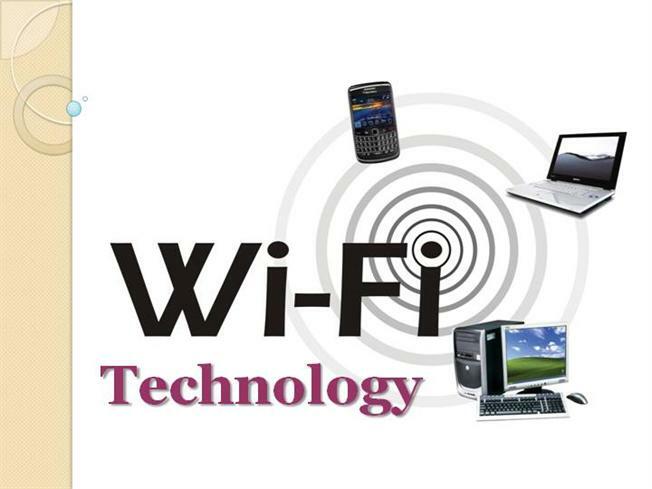 The Wi-Fi signals may be interfered by other routers and other applications like cordless telephones and microwaves. . These interference can degrade the performance. 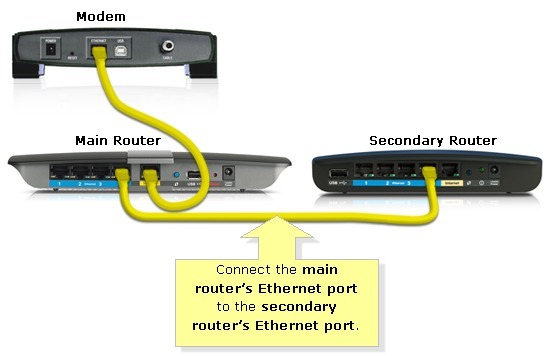 Using a dual band router can help to some extent in this regard. Also you can use cordless telephones that uses different bands.Otherwise simply move your router away from these appliances that cause interference. It is essential to protect the Wi-Fi system with a password.But now a days there are many software applications that assist hacking into a wi-fi network . So even if your system is protected by a password, it may still be a victim to hacking. 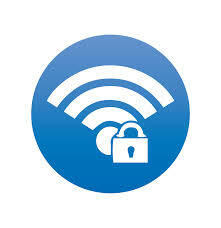 The vulnerability for attack lies in the implementation of WPS(Wi-Fi Protect Setup). So you can turn off WPS in your router to improve security. You can also setup a MAC address filter in your system. If you regularly use video chats, plays online games, torrents files, or uses services like Netflix, they may be hogging bandwidth and making the internet slower .In this case you can use Quality of Service—or QoS to overcome these bandwidth hogs. With QoS, you can prioritize certain applications over others .So important applications we need will get the bandwidth they require. You can boost the performance of your router by hacking your router and installing WRT-Firmware. 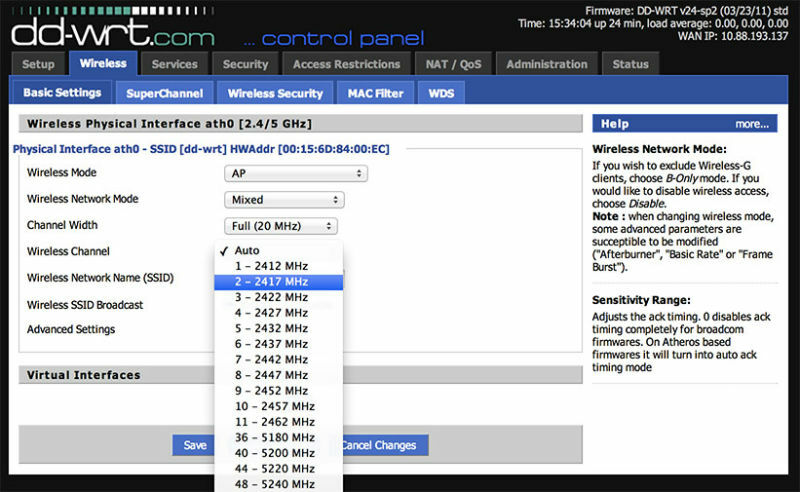 The WRT-Firmware provides many enhanced features. It has features to enable more security and also improve the power of the router. Sometimes it can be dangerous to your router. But most routers can handle an increase of about 70 mW without any issues. A repeater is an extender that improves the range of Wi-Fi signals. But if you don’t want to buy extra hardware, you can convert an old router into a repeater.This can be done with the help of above mentioned WRT-Firmare. This may not be as efficient as an extender but still it can help the Wi-Fi signals to reach at remote corners in your building. 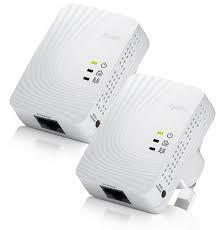 If you need to reboot your router often to avoid drop out we have a solution for this problem. We can set the router to reboot on schedule.This can be done with the help of DD-WRT or just regular old outlet timer. 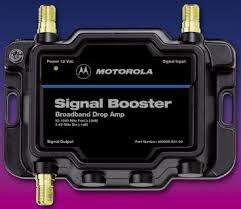 A cable signal booster can be used to improve the cable signals in your Wi-fi network. It acts as an amplifier. It looks like normal coaxial splitters. But they can be used to distribute cable signals in the most efficient manner. As technology changes you may want to update to the latest firmware. Using he latest firmware can improve the performance. Up-to-date firmware is essential to obtain peak performance of your router.Also you can look into the router settings for obtaining maximum output. Various settings can be configured to keep the performance of the router high. If you live in a very large building then a single router may not be able to provide good Wi-fi signals at all places in the building. In such cases we have to use a multi-router network. This may be composed of an extender, a repeater, a wireless bridge or simply a second wireless router in addition to the Wi-fi router used. This can help to achieve good signal reception at different parts of the building. 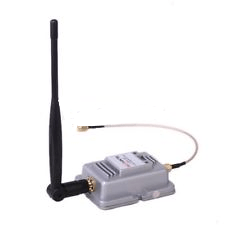 A Wi-Fi booster antenna can be used to obtain better signal reception at various parts of a building. It may be able to boost the Wi-fi signals to some extent. At times you may not be able to receive Wi-fi signal at some parts of the house. May be the material of the wall may be blocking the signals. In such cases only cable connection would work. Use of a powerline adapter can help at this situations. We have to plug one of them near the router and the other one in the room where you need connection. Speed may be a bit slow but still you can receive the Wi-fi signals. Hope you found this useful. Try these methods and enjoy better Wi-fi performance at your home.